Who doesn’t need cute bookmarks??? 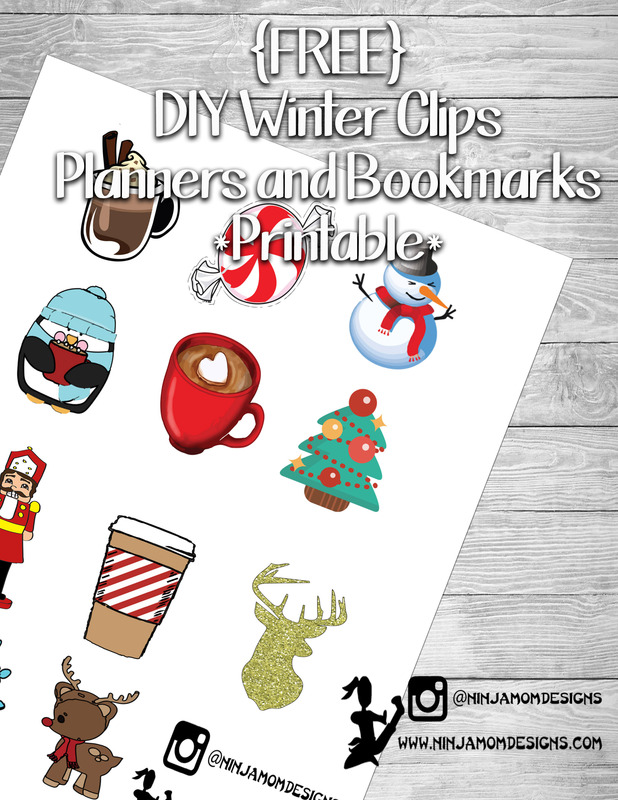 Use today’s printable to make your own bookmarks and planner clips. Plenty of designs to get you through the winter months! Just Print, Laminate, and Cut. Then use a hot glue gun to glue on a paper clip to the back. Or print on sticker paper and enjoy! These are so cute! Thank you very much for sharing your talents! 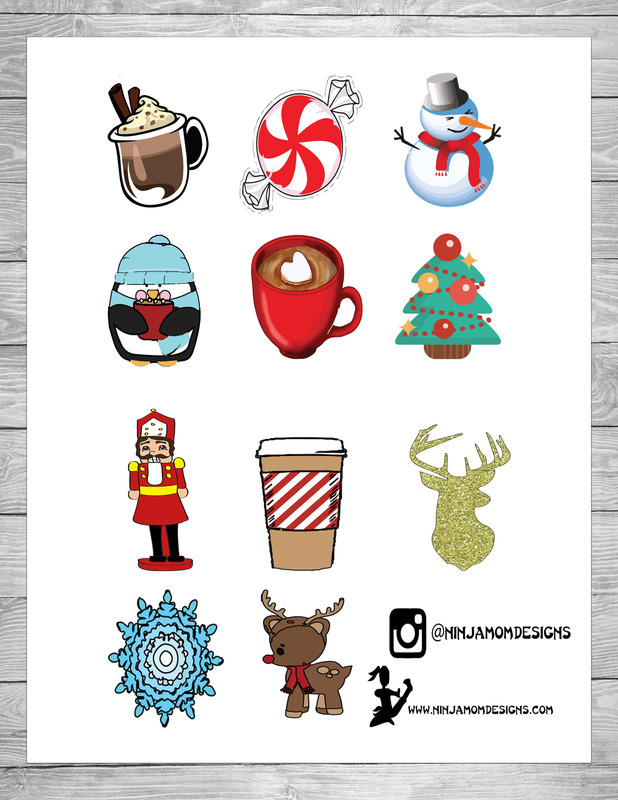 I love all of your printables! Thank you!! !